Educational Alliance is a community-based organization offering education, social services, arts and recreational programs to 50,000 people each year in New York City. The Manny Cantor Center (MCC), one of Educational Alliance’s community centers, offers early childhood education, a Two-Generation program, an Art School, a teen center, older adult services and health and wellness programs. Through their grant, the Educational Alliance piloted two Family Arts programs in MCC’s Art School, helping families use art as a tool for child and family development. These workshops were incorporated into Educational Alliance’s Two-Generation program which integrates early education and workforce development, as well as family literacy workshops, English courses, financial training, mental health services and peer socialization. 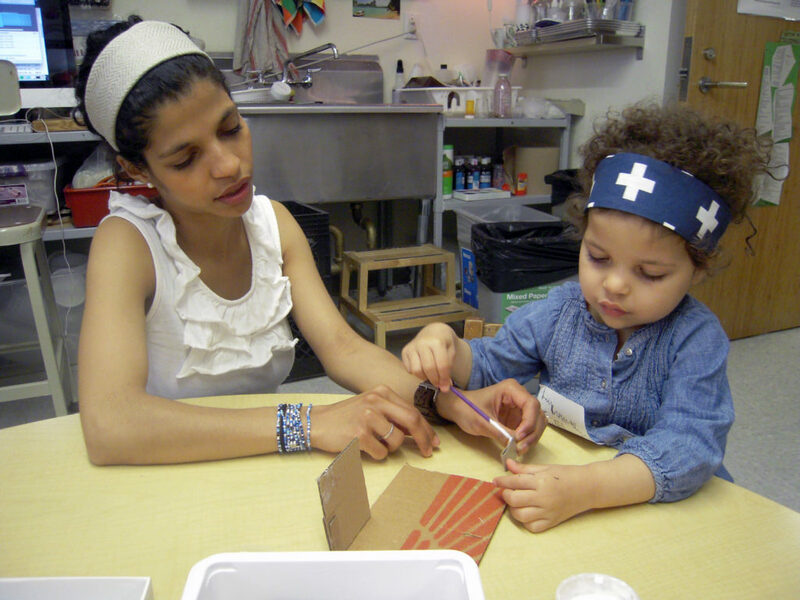 Educational Alliance held 57 Family Arts Workshops, where expert early childhood educators taught parents how to support language development, foster child-centered learning and encourage their children to problem solve through creative explorations with reused and recycled materials. Seventy nine families and 87 children attended one of three workshop series throughout the year. Educational Alliance also hosted nine Open Studio sessions, which provided Two-Generational arts and literacy activities including building, arranging, storytelling, imaginative play, drawing and sculpture, to 95 families and 105 children. These workshops and open studio sessions encouraged families to allow their children to take the lead in creating something new and to talk to their children about what they create – leading to greater language development and social connections in the home. 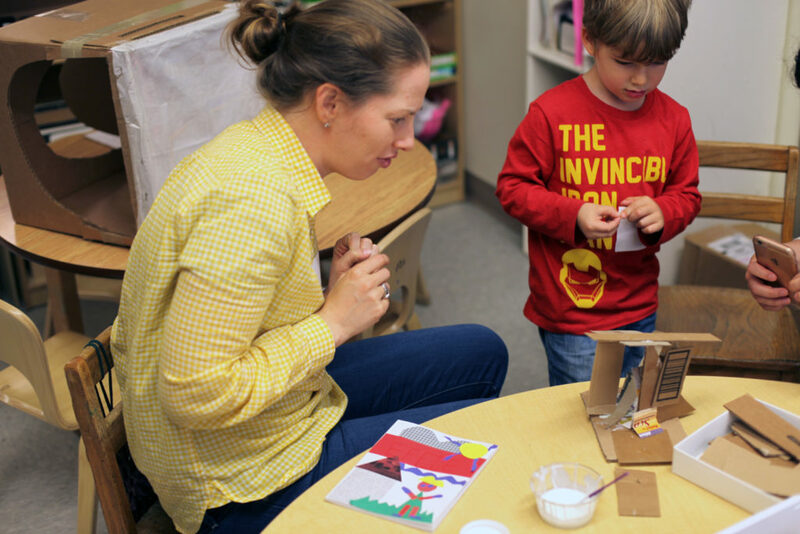 Additionally, families developed the practices of collecting found materials to create art at home and taking photos to document the art their children create.